These past couple months, I’ve had the great joy of traveling around the country with the cast of Love and Gravity. We've performed in 11 different cities, taught workshops to circus artists and elementary school students, and swum (swam?) in many a body of water. And now, as it approaches time to wrap up this tour and begin our hometown season, I’m just SO EXCITED BECAUSE WE GET TO MAKE MORE ART AND SHARE IT WITH MORE PEOPLE AND HOW ARE WE THE LUCKIEST PEOPLE ON THE PLANET?!? I mean, seriously, we are so very lucky. More art. More courage. More connection. Every year, Acrobatic Conundrum curates a cabaret, adding a new volume to the ever evolving story of circus. 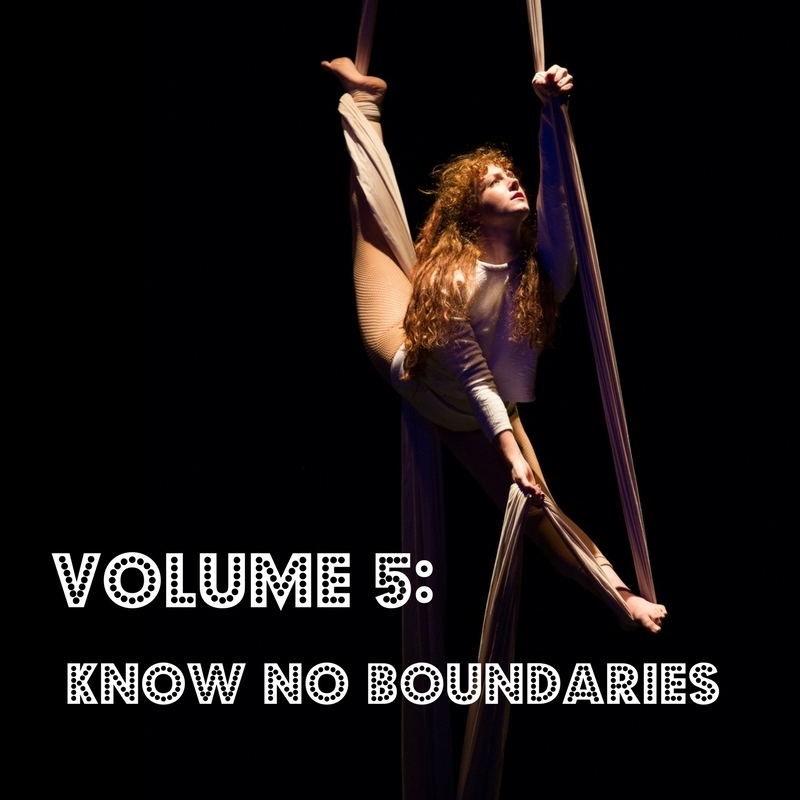 Each Volume is a world unto itself, featuring original pieces - long and short - from circus artists of all stripes. *ASL Interpreted performance on December 8. 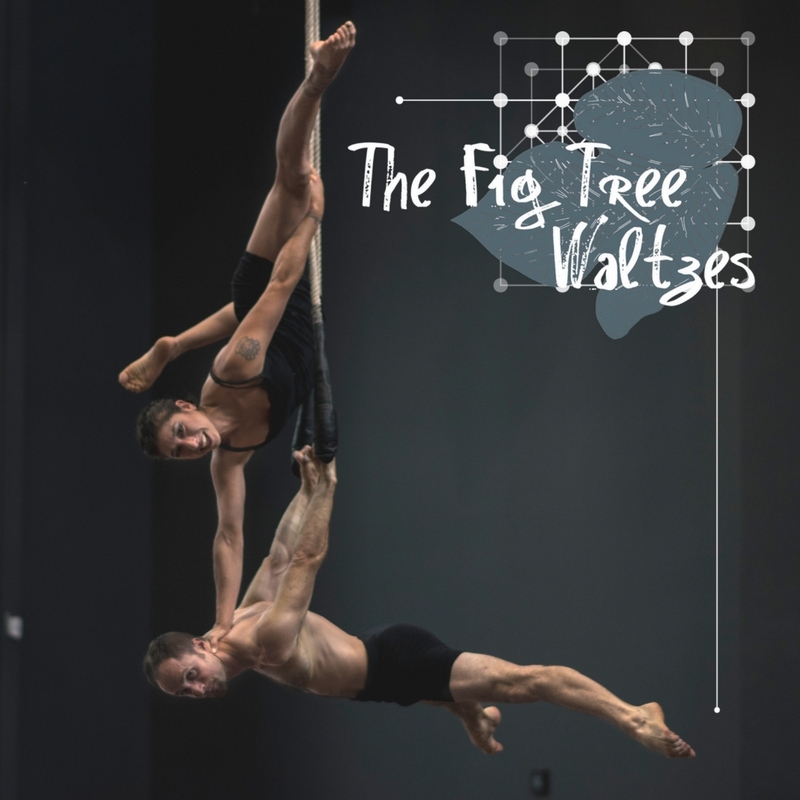 In a world where stakes are high and time is running out, The Fig Tree Waltzes is a paean to the human drive to keep playing against overwhelming odds. This world premiere features choreography from Costa Rican choreographer Jimmy Ortiz Chinchilla, founder of the renowned El Barco Dance Conservatory.